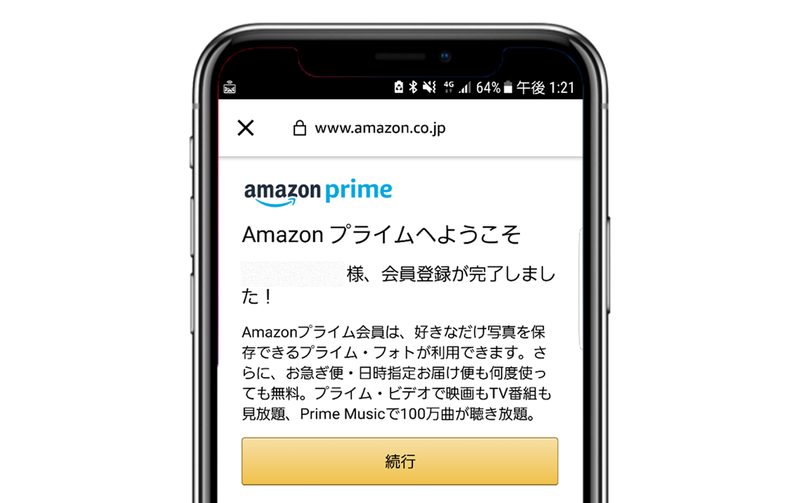 “An amazing range of goods and services can now be purchased through the phone bill in Japan,” said Ray Anderson, Bango CEO. “The Bango Platform ensures global retailers can offer these customers the trust and transparency they want from a payment method, and can deliver this at scale”. This entry was posted in Announcements, Industry news, Press release 2017 and tagged Amazon carrier billing, Bango, carrier billing, mobile payments. Bookmark the permalink.